Munich, Germany and Paris, France - October 08, 2018 - Airbus Defence and Space, through its Airbus CyberSecurity unit and partnering with Atos as coprime entity, have been selected by the Council of the European Union to provide cyber security expertise, products, services and solutions to help protect the IT systems of 17 European institutions, services and agencies. Airbus and Atos awarded major cyber security contract to protect key EU institutions. • Airbus as leader of the consortium, partnering with Atos as coprime, has won a six year framework contract. Thierry Breton, Chairman and CEO of Atos. 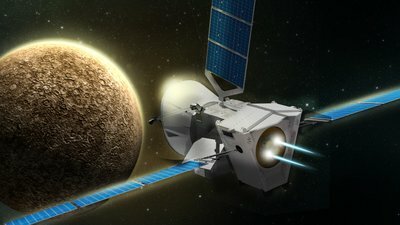 This framework contract makes the consortium, in which Airbus Defence and Space acts as the lead company, the preferred provider of cyber security solutions for key European institutions for a minimum period of six years. 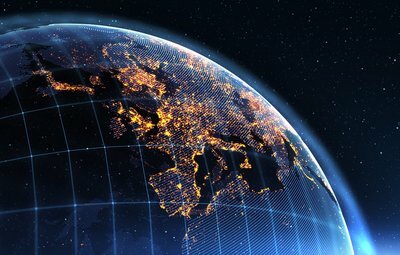 European institutions will be able to implement a co-ordinated and upgraded cyber protection solution for all 17 entities, which include highly automated surveillance, warning, detection and response, training, and studies to develop a cyber security roadmap to tackle future cyber threats. Block chain to empower charities. BepiColombo - the four-in-one satellite to uncover Mercury´s mysteries is readied for launch. "This is a key step forward in our strategic partnership with Airbus Defence and Space to protect such vital organisations, while enabling Europe to develop a European Cyber Defence strategy." 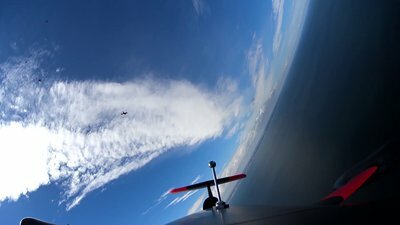 Airbus demonstrates manned-unmanned teaming for future air combat systems. The experts from the consortium will provide on-site threat analysis for the European authorities and response schemes to attacks, enabling them to respond effectively and rapidly to these risks. In addition, the consortium will be responsible for raising the awareness of all European institution employees to cyber threats and provide cyber security training courses. 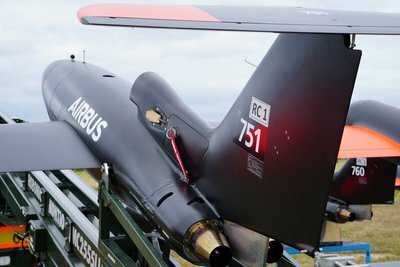 Airbus' unmanned systems to be control from a manned aircraft. In 2017 it generated revenues of € 59 billion restated for IFRS 15 and employed a workforce of around 129,000. Airbus offers the most comprehensive range of passenger airliners from 100 to more than 600 seats. European number one in Big Data, Cybersecurity, High Performance Computing and Digital Workplace, the Group provides Cloud services, Infrastructure & Data Management, Business & Platform solutions, as well as transactional services through Worldline, the European leader in the payment industry. 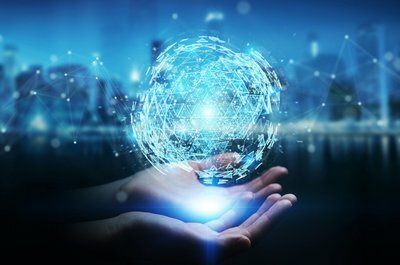 With its cutting-edge technologies, digital expertise and industry knowledge, Atos supports the digital transformation of its clients across various business sectors: Defense, Financial Services, Health, Manufacturing, Media, Energy & Utilities, Public sector, Retail, Telecommunications and Transportation. The Group is the Worldwide Information Technology Partner for the Olympic & Paralympic Games and operates under the brands Atos, Atos Consulting, Atos Worldgrid, Bull, Canopy, Unify and Worldline. Atos SE (Societas Europaea) is listed on the CAC40 Paris stock index.